Big bike SB class. . I have something to think about here. It is the direction of the vehicle of the recent SB class. I think that it is very good that the machine evolves in search of speed as it is a competition. I also love to make machines looking for time. For example, single disk. . This is not beautiful, do not you go through a car inspection? I think. I have to do something dreary in order to have the vehicle I have now compete with the latest machine! I also understand such feelings. I think that I think it is free with regard to machine production, but I'd like to make it with pride and pride as SB. I hope for clause and verse. Moreover, I think that it is best if it is possible to establish a system saying that it does not enter the SB class even if it is on a machine equivalent to the SB class, or to set up the minimum weight or the like. I wonder if I will leave in the general class next season! I am thinking about it. 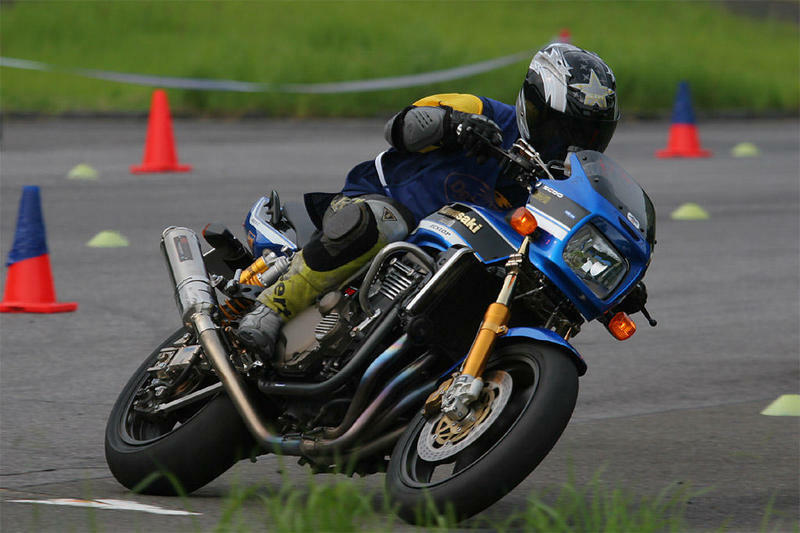 And as an SB class, let's run the ZRX 1200 which can run with the heart breaking for a while in the office cup of 8/5! I think. I think that I can not do a lot of running because it gets too long! I think that this is SB and I want to ride with my heart.